Our online application is available 24/7 and allows members to apply whenever you want, and wherever you want. If you are looking for a new home this year, our mortgage team has five tips to help members feel confident with the home buying experience. Getting pre-approved helps you set the framework for price points, payments and being able to quickly submit offers. Even though you are pre-approved, you know your finances and expenses best. Determine the amount you can comfortably afford for a monthly payment. Find the right realtor for you. Asking family and friends for referrals is a great way to start. Meet the realtor and make sure they are someone you can talk with easily and honestly. If you can determine the top features you need in your new home, it will make house hunting easier for you and your realtor. Is the school district your number one priority, a large kitchen for family gatherings, the big backyard or a low maintenance neighborhood? If you outline your top priorities, you will shop with confidence and know the home you purchase is the perfect match. 5. Know what you are buying. After your contract has been accepted, ask for inspections. Then make sure they are reviewed in the proper time frames. Most inspections you can attend in person. Absolutely ask any and all questions upfront. 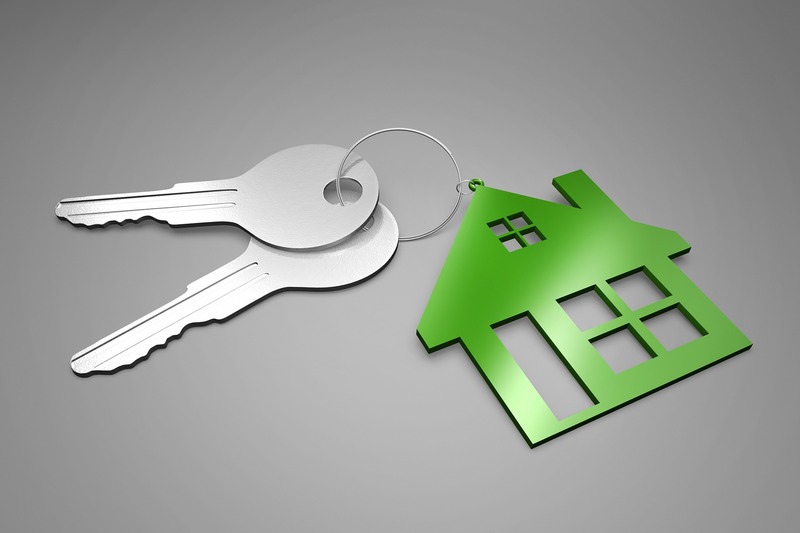 Not only questions about the home, but for your home loan. We welcome all questions about the process, expectations and how your loan payments and escrow function. 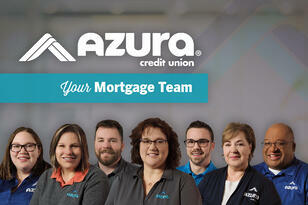 Azura’s Home Loan team is here to help and with over 50 years of combined experience, they are your go-to resource for any home loan, land or home equity questions. Our team has grown this past year and is now located at our 2808 SW Arrowhead location in Topeka. As always we are just a phone call away at 785.233.5556 or 1.800.432.2470.